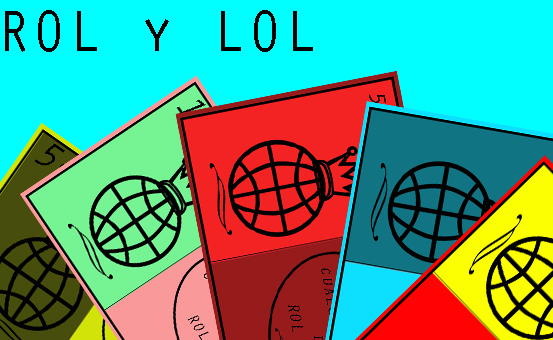 Rol y Lol is an little indie group (One person, or two) that´s making simple or complex games. The starter ones are free to play, with an optional donation, and the better ones will be paid games (Low cost, obviusly) Greetings from Argentina! A internet browser that have an internal sistem of internet pages.